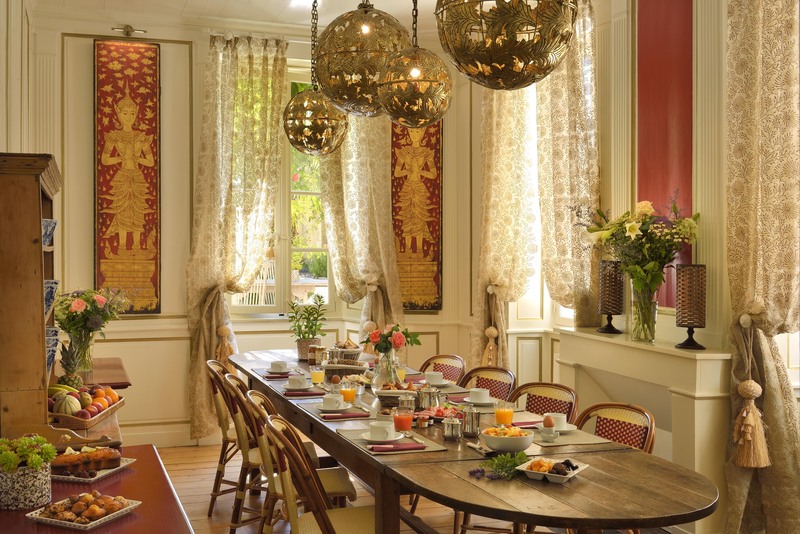 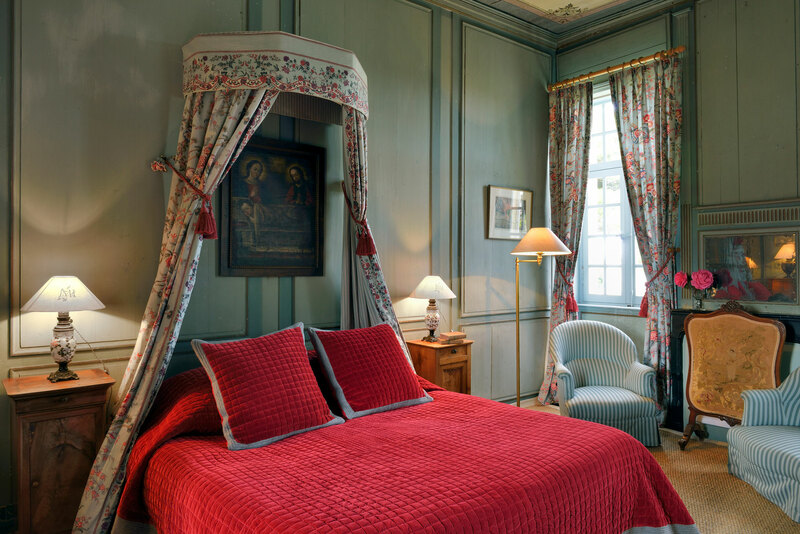 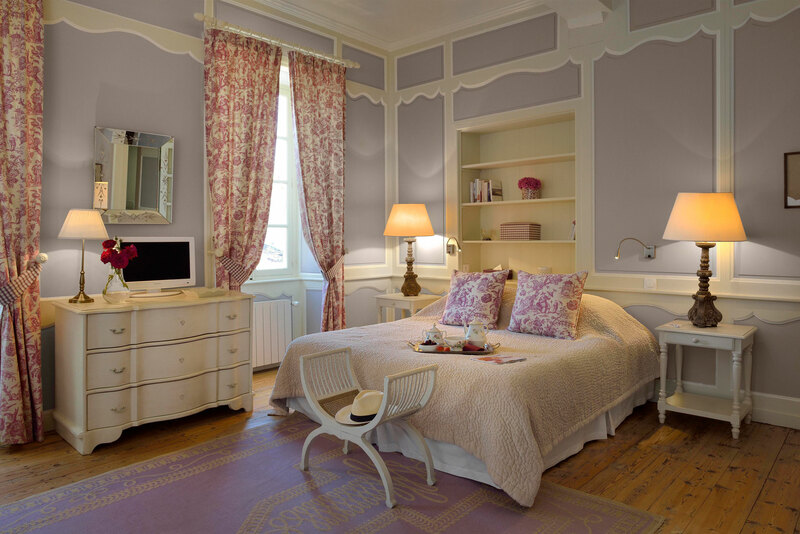 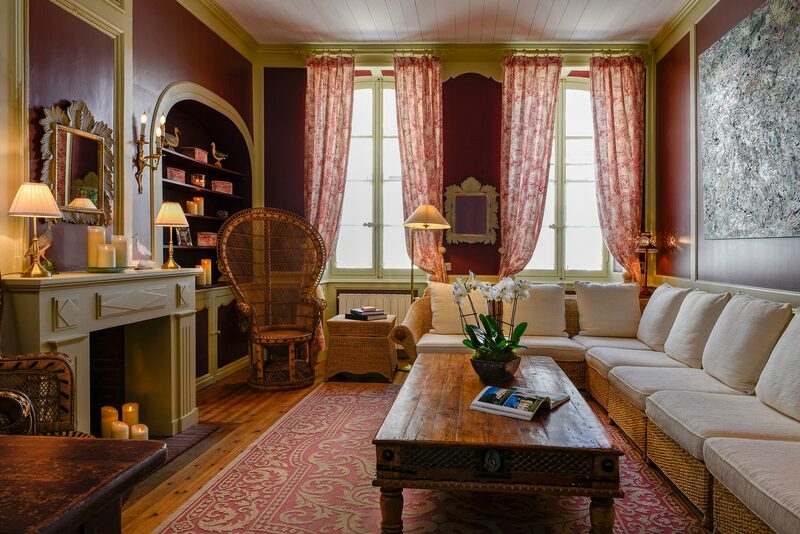 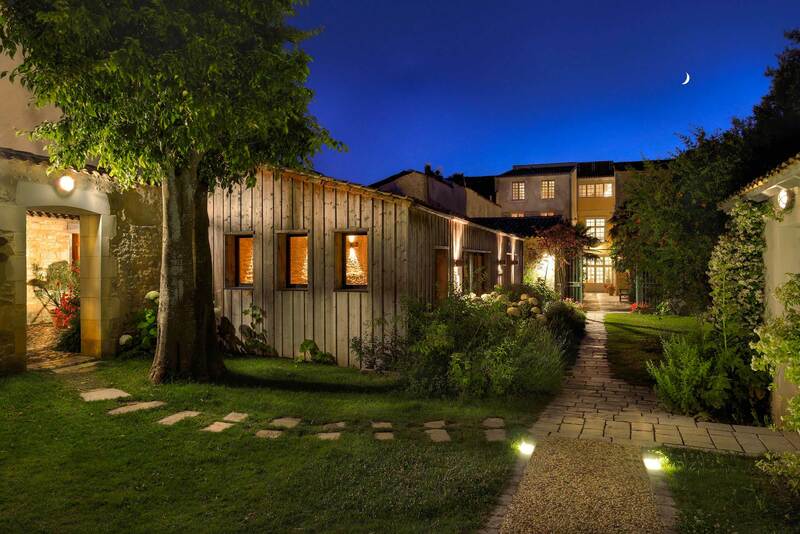 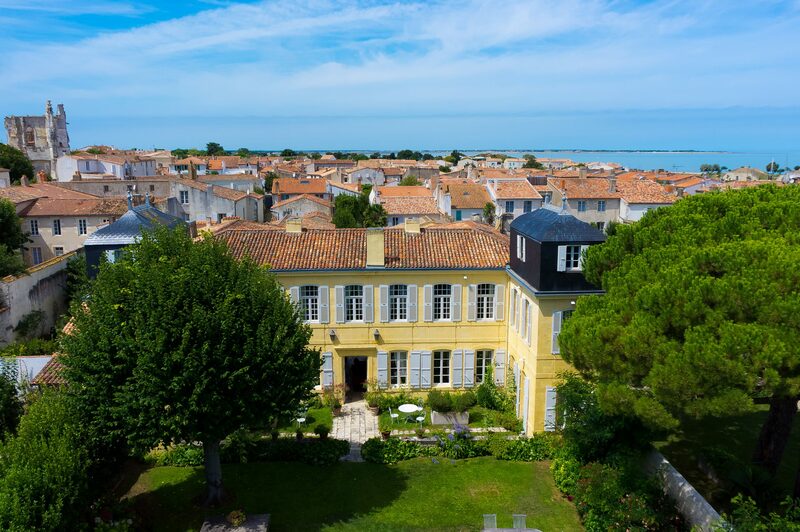 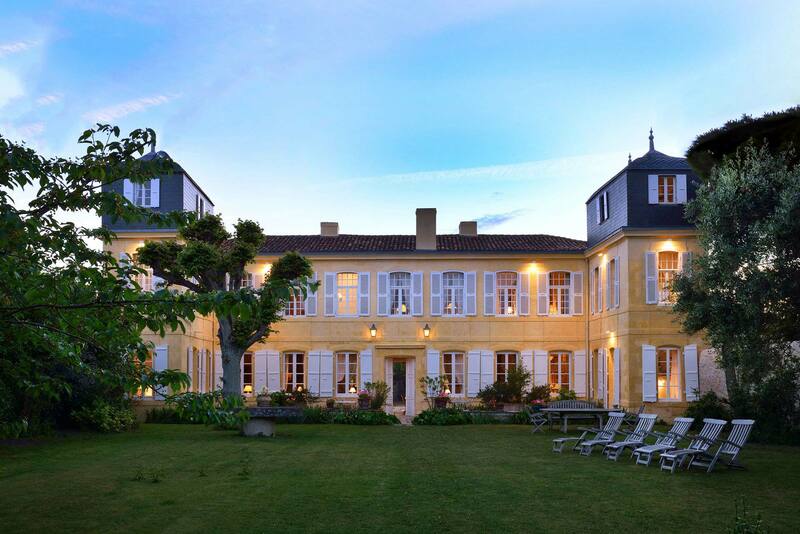 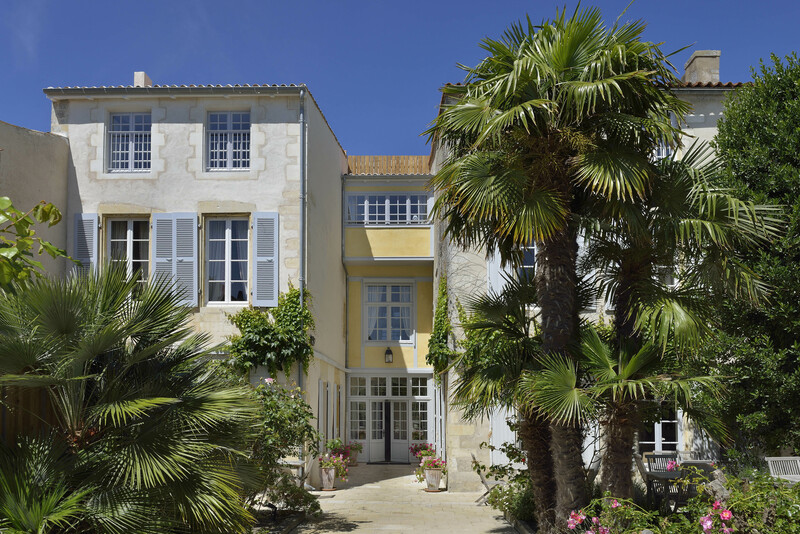 Explore the four-star La Baronnie Hôtel & Spa in Saint Martin de Ré in pictures. 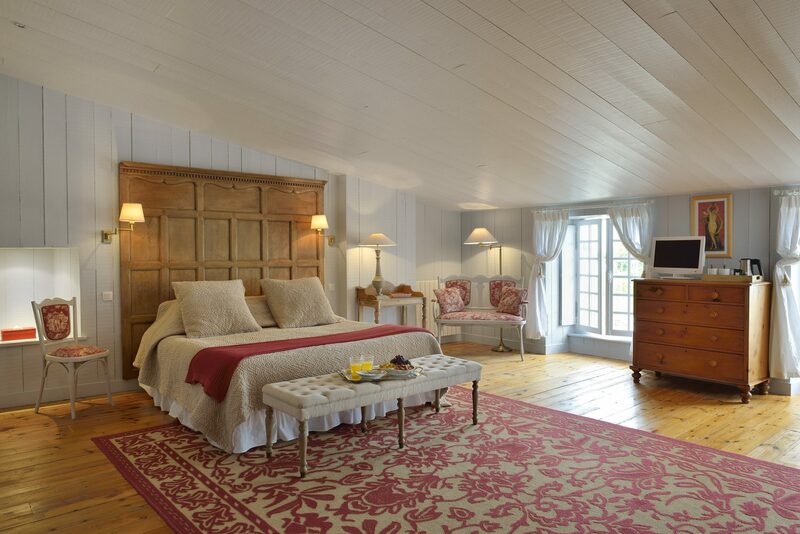 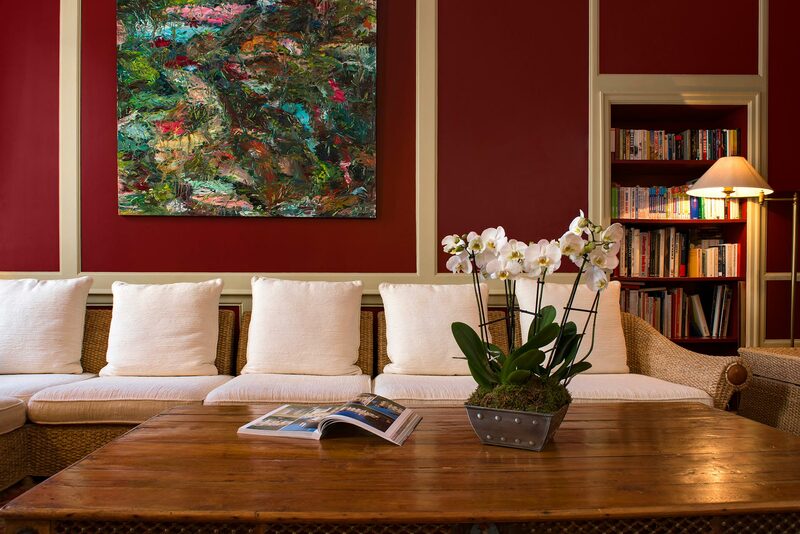 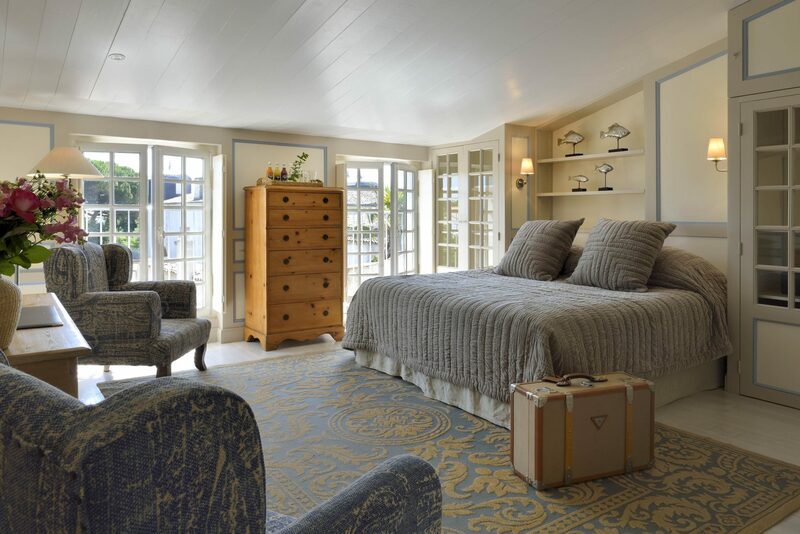 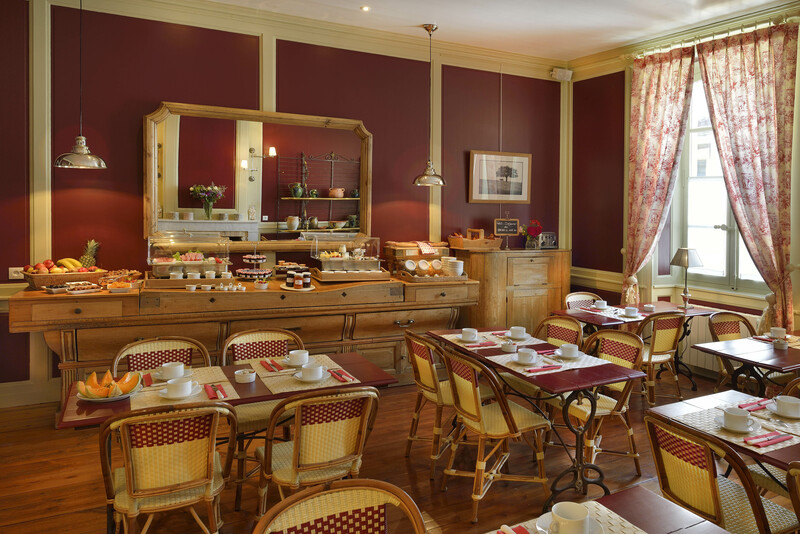 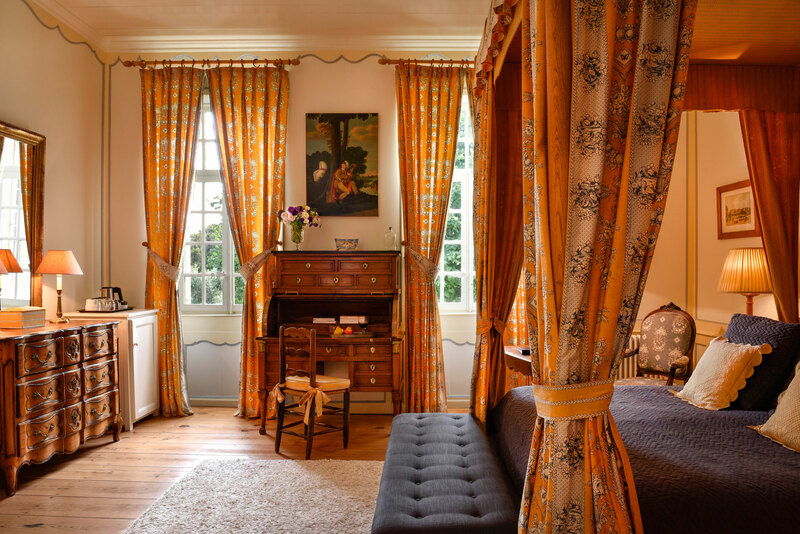 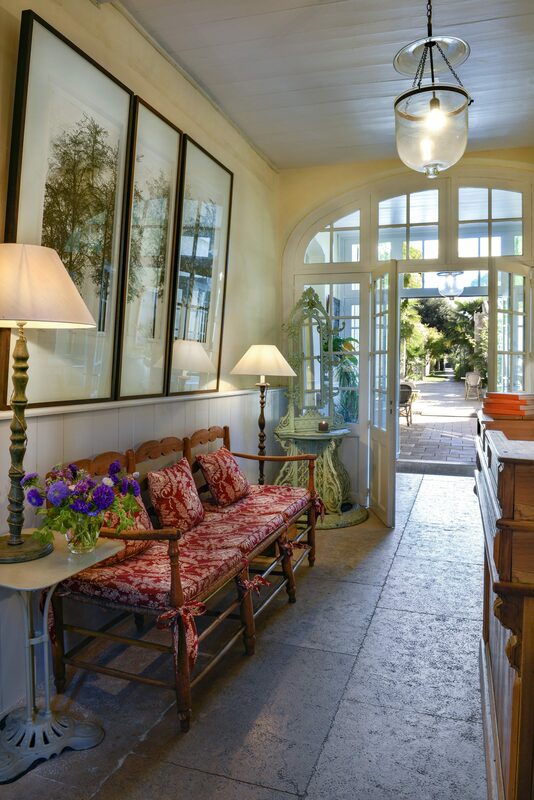 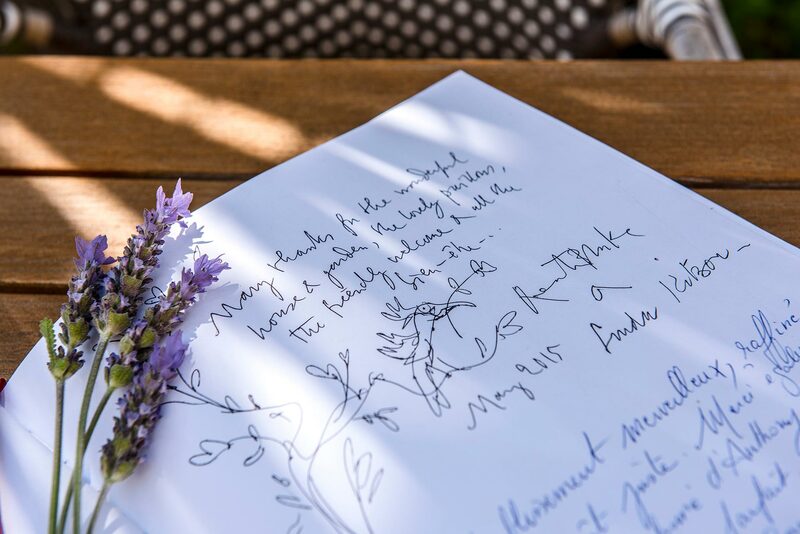 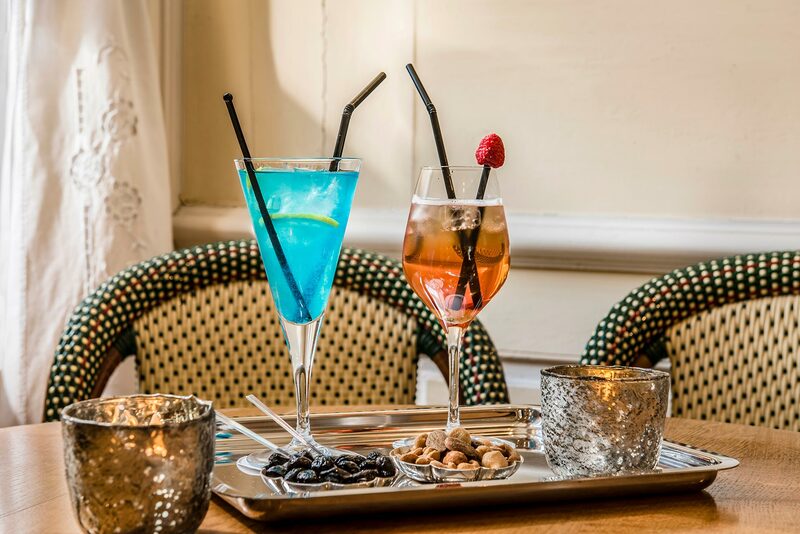 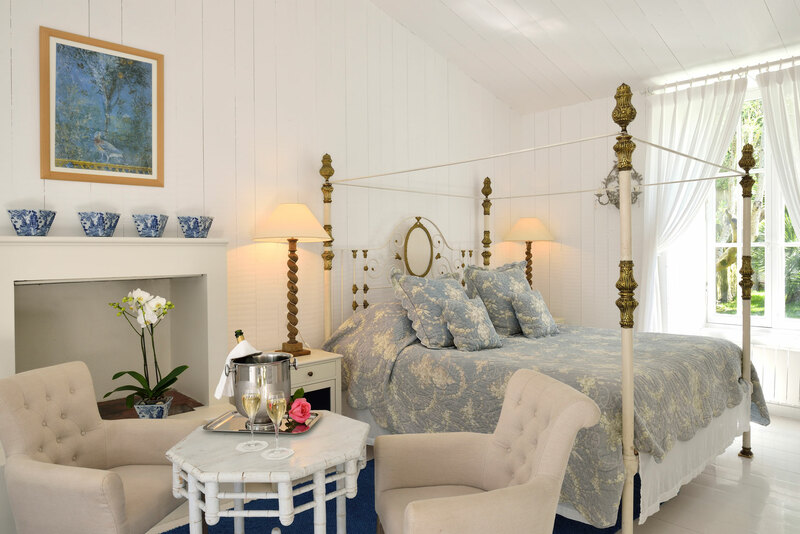 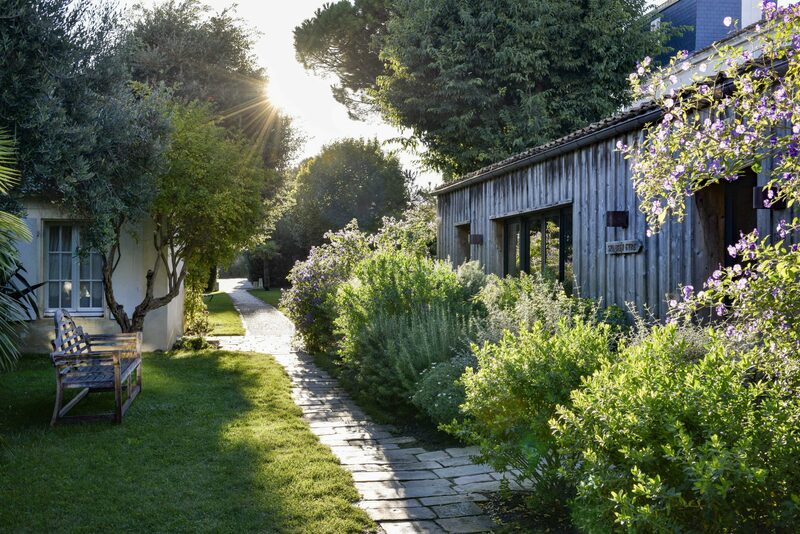 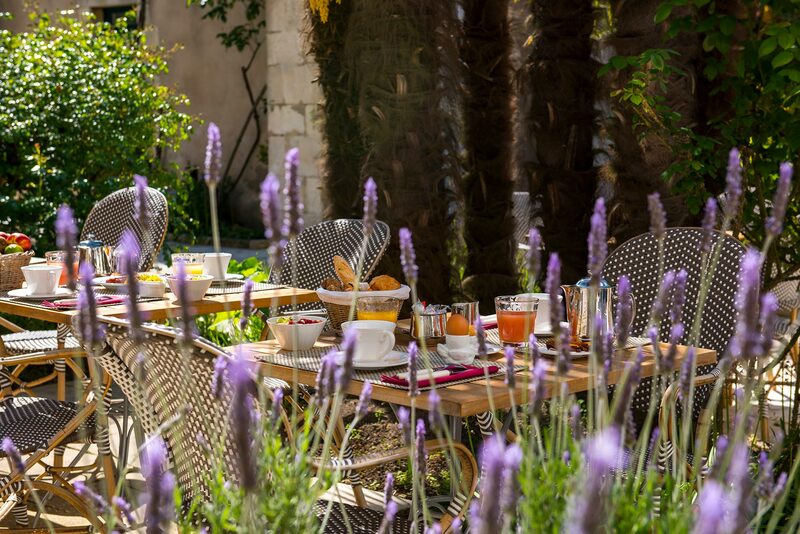 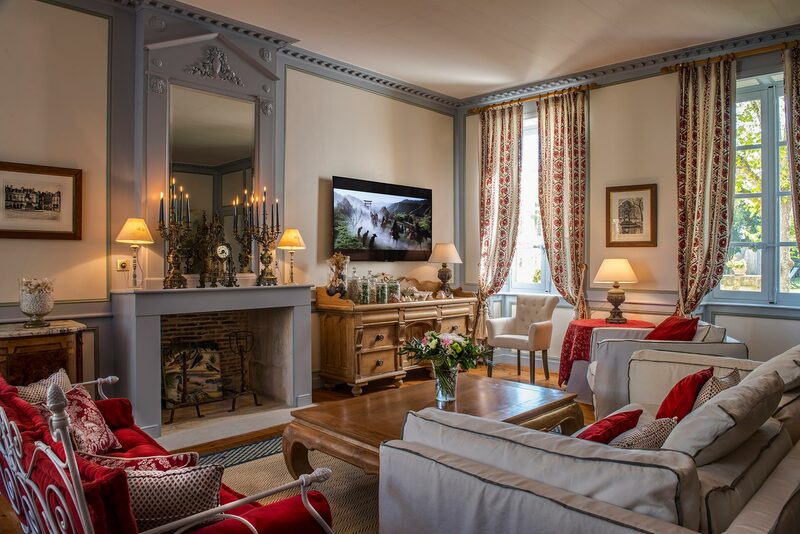 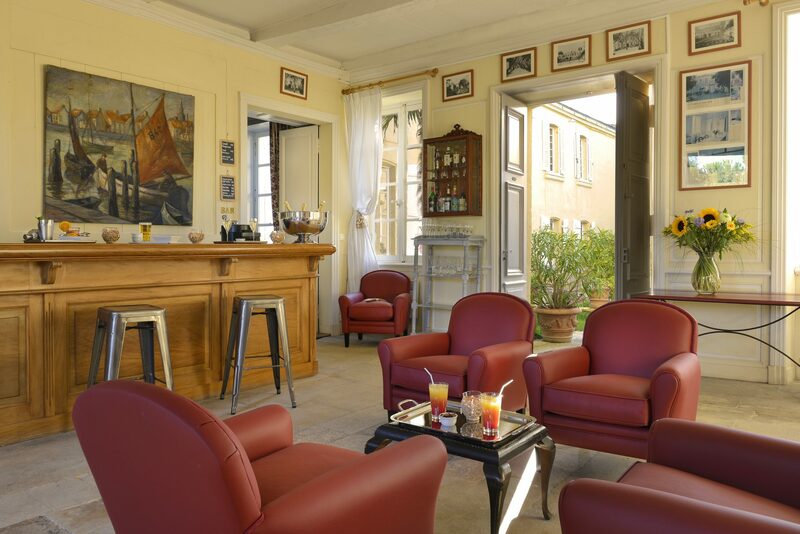 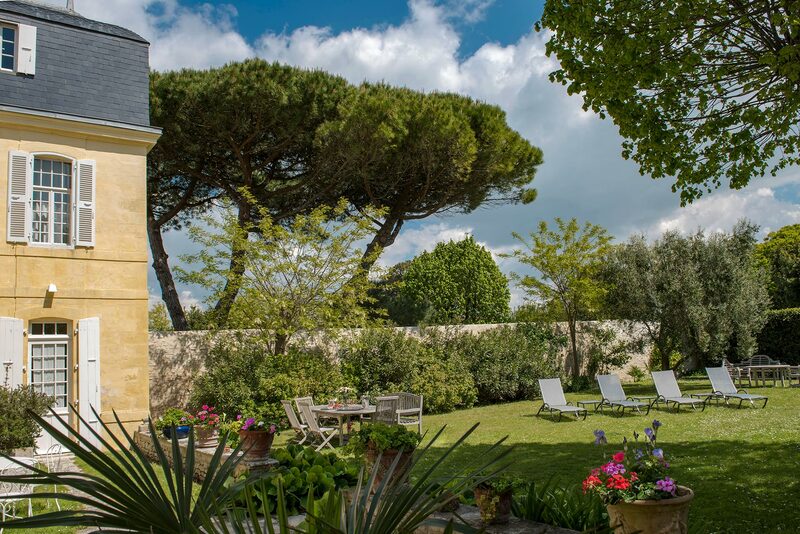 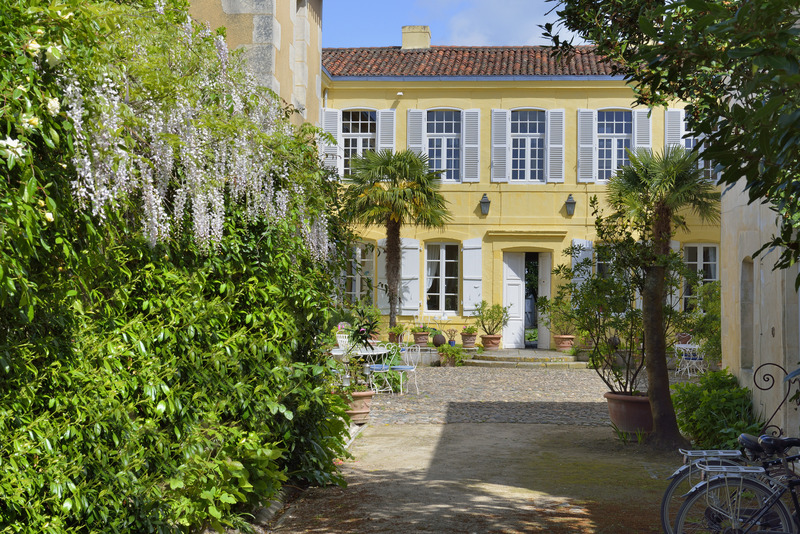 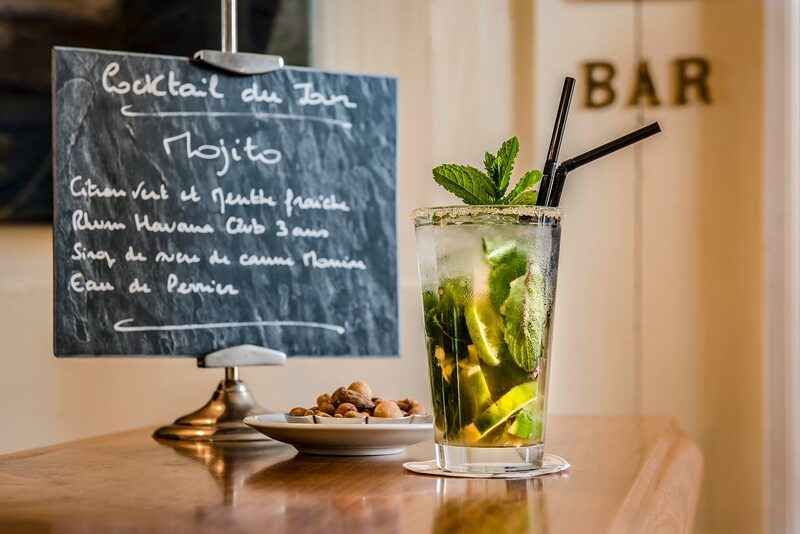 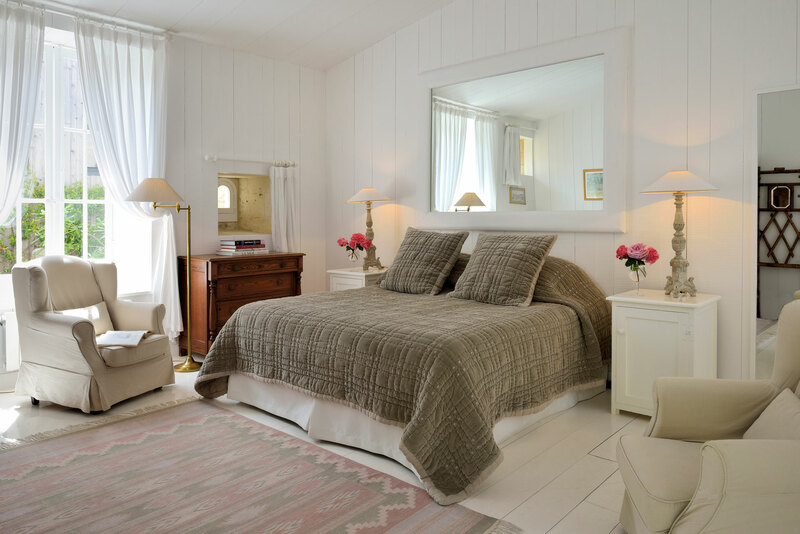 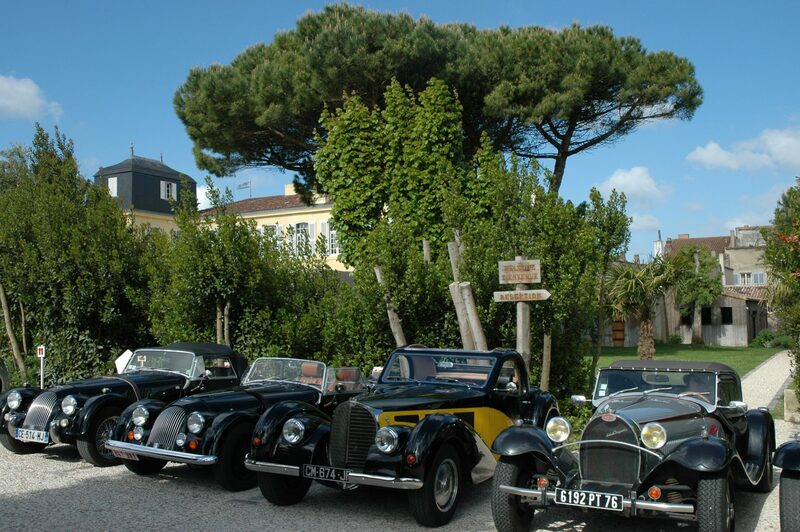 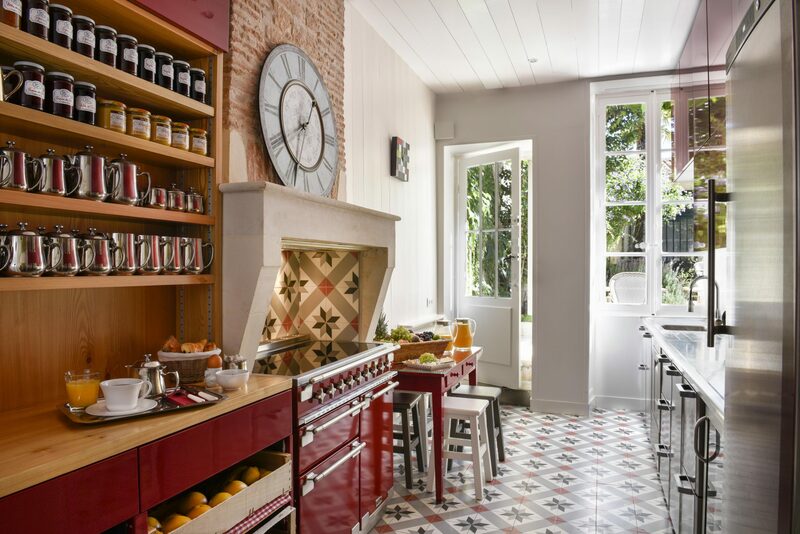 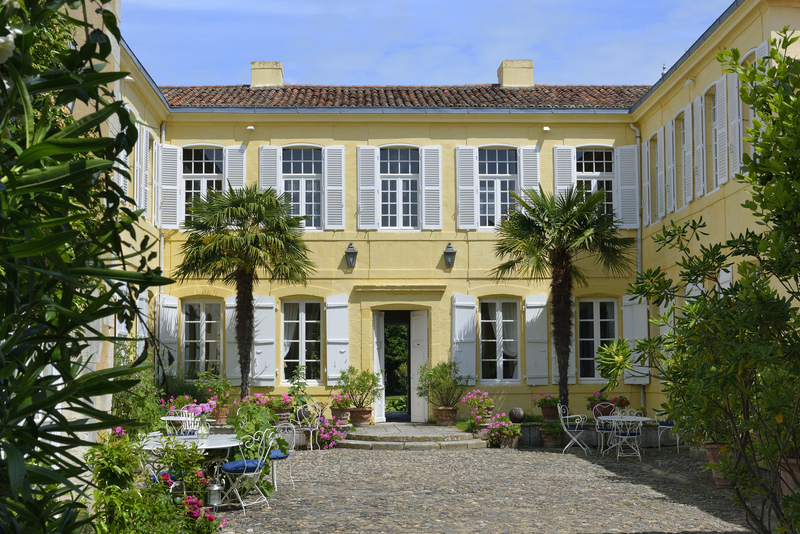 La Baronnie is not only a hotel, but also a historical monument and a space for relaxation, where laid-back guests will especially enjoy ambling around our vast gardens, which are a rarity in Saint-Martin and on the Ile de Ré more generally. 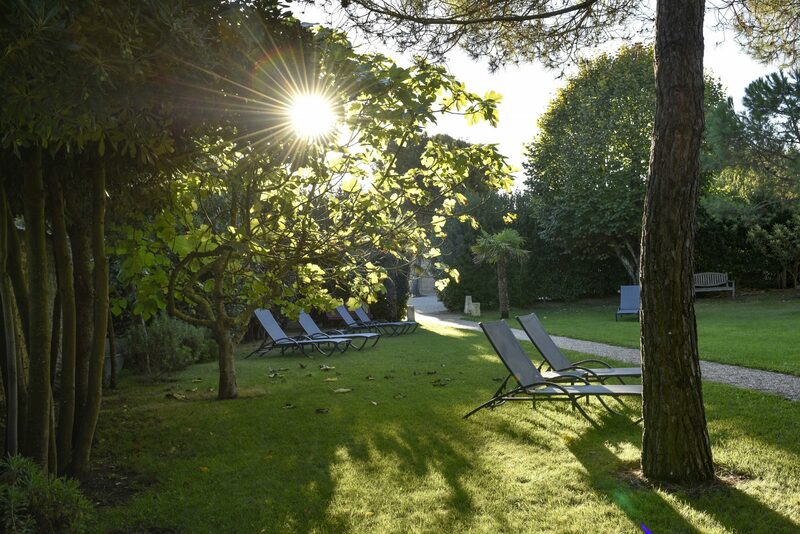 Our hotel provides the perfect surroundings for your holiday: take a look at our photos to explore the gardens, bar, library, lounges, dining room, conference room, spa and treatment room, and secure car park, and visit our diverse array of rooms, suites, lodges and family rooms that are bound to enchant you. 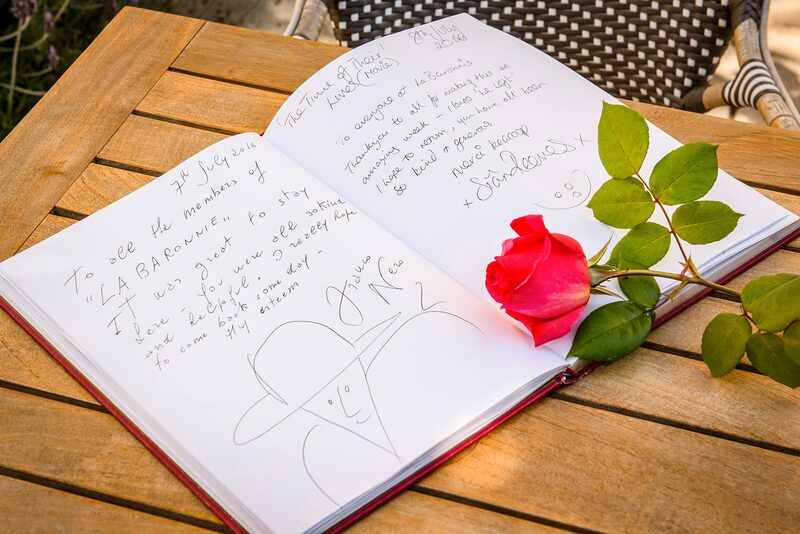 We wish you an unforgettable stay.